Cinema has always surprised people. This will come as a shock to no one. But there are some movies that use surprise as a main plot tool. We, the audience, invest in the story thinking that we have some idea about how it’s going to end. Then it all changes. This is a plot twist. It makes us feel betrayed sometimes and other times we feel in awe of the talent of the filmmakers. These 10 plot twists are the ones that filmmakers bet all their money on. The plot twist is the only thing that keeps these movies going. Let’s check them out, shall we? After the low-budget horror movie “Severance,” British writer-director Christopher Smith takes a shot at this occult thriller. Jess is a single mother who leaves her son behind when she joins four guests on a friend’s yacht for a trip. A storm starts in the Bermuda Triangle, an SOS comes from a nearby boat, and then things go boom. An old-fashioned luxury liner comes into view. The ship is called the Aeolus, which is the name of the Greek god of the winds and father of Sisyphus. Smith manages to impress us with his skill and his knowledge of horror films. But why did he have to trust on his plot twist so much? The entire movie is based on the spoiler-y fact that I can’t tell you about. It’s still an enjoyable movie, but we demand so much more from cinema. 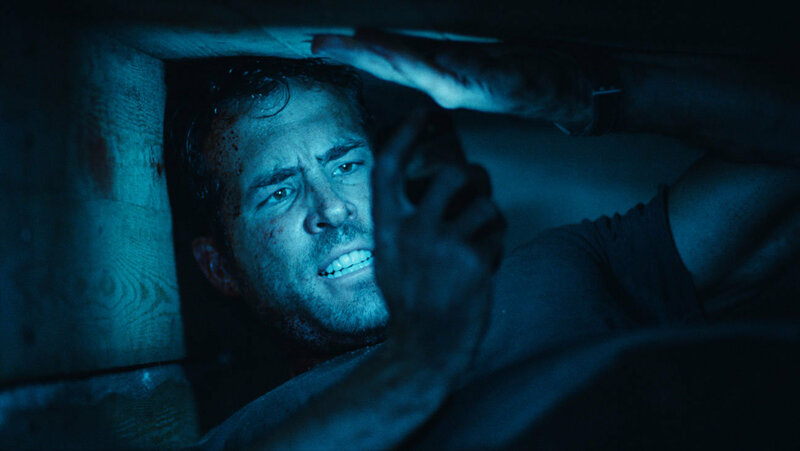 Who doesn’t like Ryan Reynolds? The man is a universal treasure at this point. Also, the subject matter is not shabby, either. Being buried alive is a nightmare that nobody wants to live through. Paul is the truck driver of a private contractor in Iraq. He comes to consciousness in pitch blackness. He learns he has been kidnapped and is a hostage in a coffin. His kidnappers want him to use the phone to prove he is alive, because they plan to demand a ransom. Who can Paul call who will rescue him before the oxygen runs out? Although the entire movie takes place in the coffin, director Rodrigo Cortes and writer Chris Sparling are so smart in creating action. The filmmakers’ decision to omit any shots of the action at the other end of the calls is a wise one. No shots of 911 operators or Pentagon generals. No shots of his captors. No flashbacks to the kidnapping. No search party. The movie draws on the strength of audiobooks and radio dramas: the images we imagine are more dramatic than any we could see. Along with the main character, we’re trying to take ourselves to the other end of each call. Then comes the plot twist that was so unneeded. Directed by Neil Burger, this entertaining movie, told mostly in flashback by Vienna’s Chief Inspector Uhl (Paul Giamatti), concerns the political and philosophical duel between Eisenheim the Illusionist (Edward Norton) and Crown Prince Leopold (Rufus Sewell). 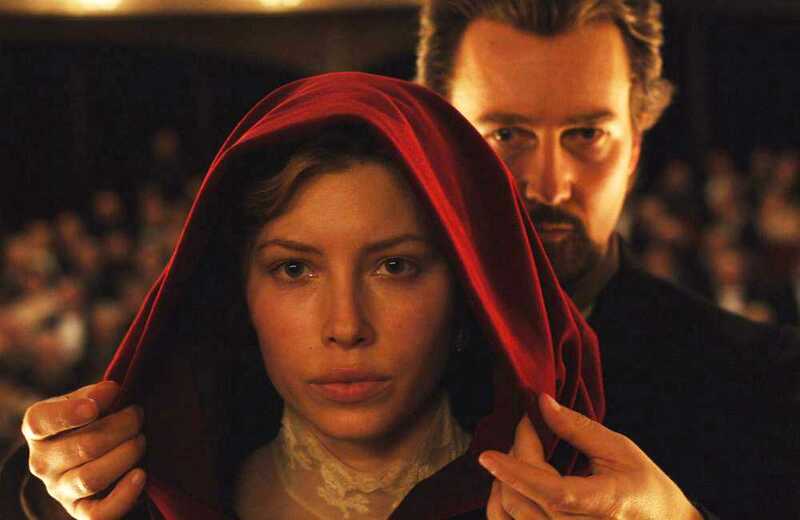 Poised between them is the enchanting Sophie von Teschen (Jessica Biel), the childhood love of Eisenheim and possible future princess of the Austro-Hungarian Empire. Even if the cat-and-mouse games Eisenheim plays with the prince and policeman have all sorts of political, religious and historical implications, the movie prefers to ignore them. 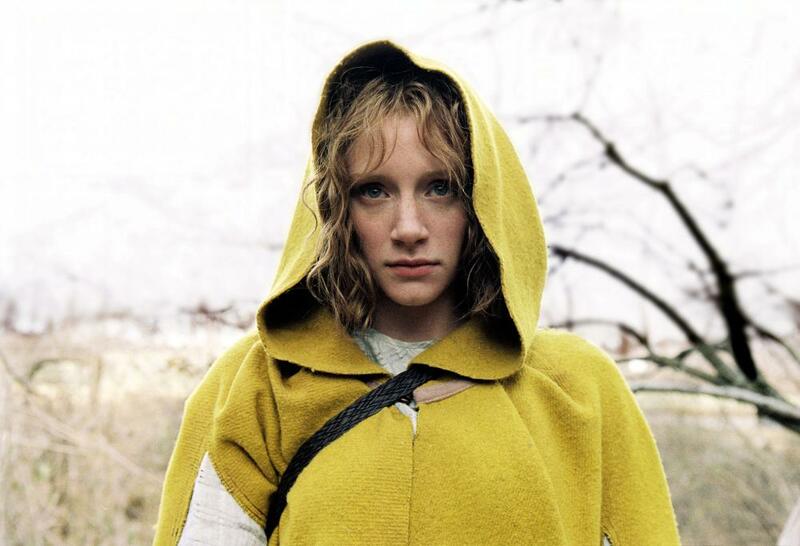 This entertaining film is content to be a period folktale that teases you until the very end. At that point, the film pretends to solve the riddles it has delivered. But does it? For his first time as a director, Ben Affleck chose a serious drama about missing children, wayward parents, and idealism lost and regained. 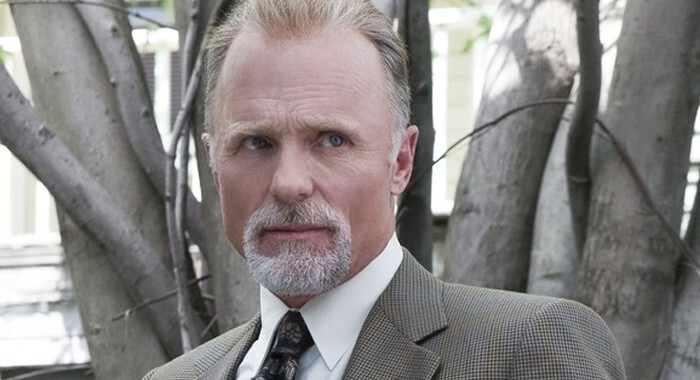 “Gone Baby Gone” is based on the novel by Dennis Lehane. Affleck has taken a tough look into the conscience. The story is a devastating one: four-year-old Amanda McCready has disappeared without a trace from her South Boston neighborhood. The cops are out in formation, as are the television news vans, antennas raised high and all but trembling for blood. The neighbors eagerly offer ready-made headlines and self-flattering condolences: they’re coming together, everyone loves Amanda. The days tick past and the child’s anxious aunt Bea seeks help from a local private investigator, Patrick Kenzie, who is played by Casey Affleck, the director’s younger brother. There are concealed motives in “Gone Baby Gone,” but there always are, in any crime movie. Certain clues are planted in plain view. We can see them just fine, but we don’t know they’re clues. No scene to give the plot twist away. “Soylent Green,” directed by Richard Fleischer from a screenplay by Stanley R. Greenberg, imagines a scary vision of the future that is made all the more urgent by today’s food prices and approaching energy crisis. Soylent Green is a food and it feeds the 40 million inhabitants of New York City in 2022. Everything is scarce. Poor people live in cars. Women are completely oppressed; if they are young and pretty they become permanent mistresses in the apartments of the rich. The only pleasant experience is death, a perverse idea which provides Edward G. Robinson with as moving a screen farewell as any actor has ever had. Robinson plays the book researcher for detective Charlton Heston, who is searching for the assassin of Joseph Cotten, one of the most powerful men on earth. He suspects his mistress, played by Leigh Taylor-Young, and bodyguard Chuck Connors. 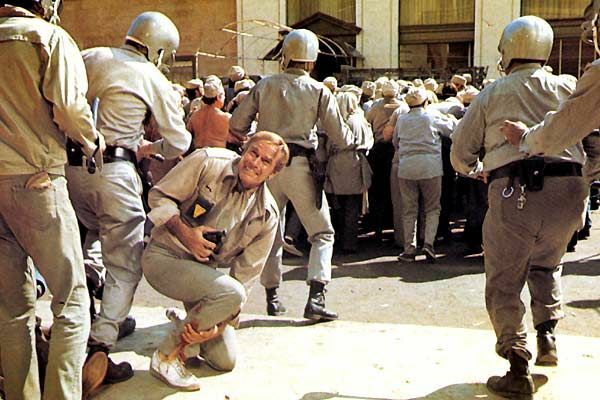 The secret of “Soylent Green,” which is the plot twist, shouldn’t be revealed. The movie was already enjoyable on its own.